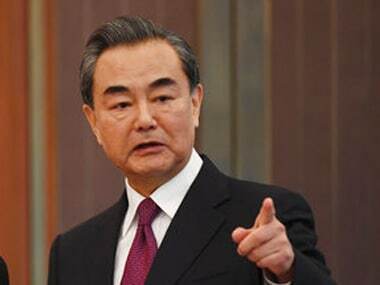 New Delhi/Cairo: The two leaders, who are in Argentina for the G20 summit, met in the prince’s residence in Buenos Aires and discussed Saudi Arabia’s readiness to supply India with oil and petroleum products. The Saudi prince told Modi he would soon be finalising an initial investment in India’s National Investment and Infrastructure Fund, a quasi-sovereign wealth fund, to help accelerate the building of ports, highways and other projects, a top Indian diplomat said. “The crown prince also referred to future projects for investments, in sectors such as tech, energy and farm,” Indian Foreign Secretary Vijay Gokhale, who is accompanying Modi to the G20, said in a readout of the meeting. Ways in which Saudi Arabia could replace its agricultural imports from other countries with Indian agricultural produce were also discussed, the Saudi news agency said. 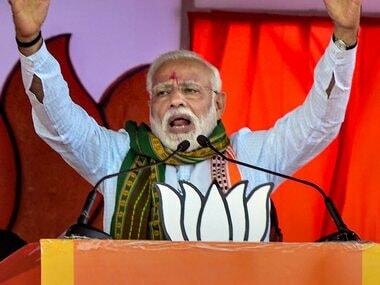 Since he took office in 2014 at the head of a Hindu-nationalist government, Modi has sought to expand ties with Saudi Arabia and other Islamic nations to deny arch-foe Pakistan an advantage and to leverage India’s fast-growing economy as an attractive investment. 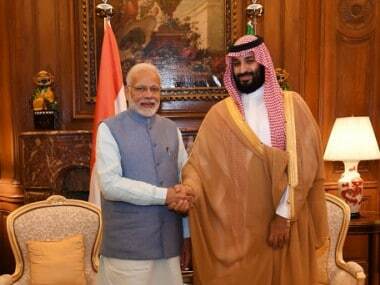 The meeting with the Saudi crown prince was Modi’s first in a set of “bilaterals” on the sidelines of the G20 that will be followed by meetings with US President Donald Trump and Chinese President Xi Jinping. “We expect that in the next two to three years there will be significant scaling up of Saudi investments in India,” Gokhale said. The two leaders also talked about cooperation in arms manufacturing and Saudi Arabia’s efforts to develop a domestic arms industry, SPA said. 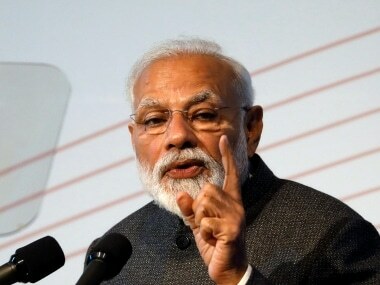 Modi stressed the importance of stable energy prices and the two leaders discussed ways in which Saudi Arabia, a top crude oil supplier, could help stabilise prices, particularly for India, Gokhale said. 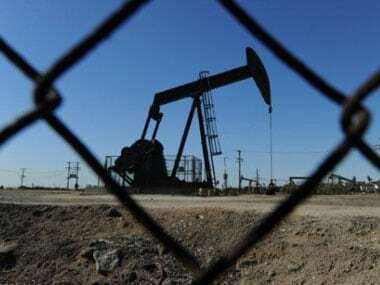 Saudi Arabia has told India it is committed to meeting its rising oil demand and is the “shock absorber” for supply disruptions in the oil market. The crown prince also discussed with Modi Saudi oil giant Aramco’s investment in refineries in India, including the company’s project to build a large refinery on the western coast of India, SPA said. The two leaders also explored investing in solar energy through Softbank’s Saudi-backed Vision Fund and opportunities to export Saudi non-oil products to India.